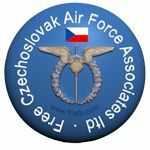 On 6 October 2015, the eve of the 75th Anniversary of the death of Josef František, the Polish Institute in Prague held a presentation, at at Anežský klášter, to commemorate the Czechoslovak and Polish pilots who flew in the Battle of Britain. The presentation was concluded with music from Suk, Dvořák and Penderecki performed by the Apollon Musagète Quartet, a young Polish ensemble considered to be one of Europe’s best string quartets. 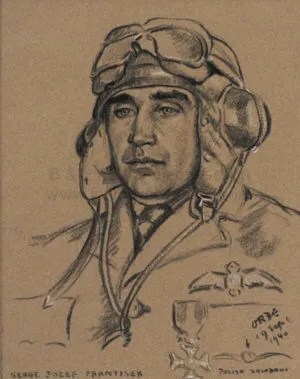 Josef František flew with 303 Sqn, a Polish Squadron in the RAF, and was the most successful Allied pilot of the Battle of Britain with 17 Luftwaffe aircraft shot down in 28 days during that battle. 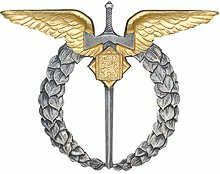 In recognition of these feats, Poland awarded him the Virtuti Military, their highest military decoration. The concert was held under the patronage of Małgorzaty Omilanowské, Minister of Culture and National Heritage of the Republic of Poland, Tomasz Siemoniaka Defence Minister of Poland, Daniel Herman Minister of Culture of the Czech Republic and Martin Stropnický, Minister of Defence for the Czech Republic. This entry was posted in Battle of Britain, Events, Not Forgotton. Bookmark the permalink.